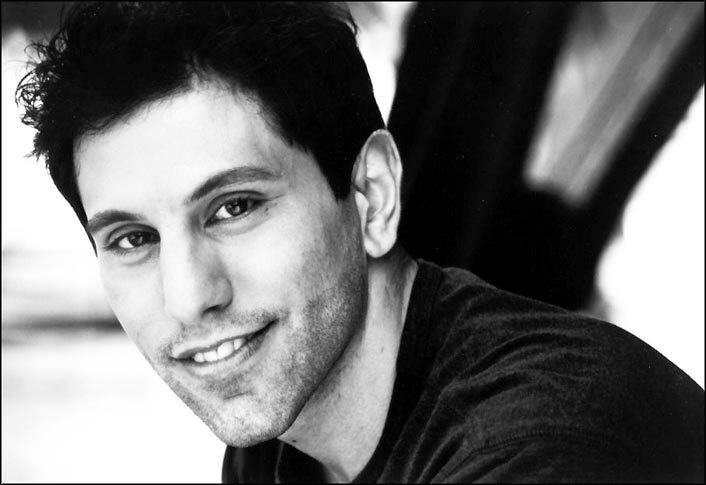 MICHAEL BIANCO (Denny): Michael has been a part of numerous stage and film productions including Lester in The Wingding Doodle Club (NYC), Carl in Baltimore Waltz (NYC), and Guildenstern in Hamlet (NYC). Most recently he has been seen as Danny in Self and Pity, Luca in Skewed and Charlie Luciano in Mafia. Michael would like to thank Dave for the opportunity to be a part of this talented cast. Michael would also like to take this opportunity to thank his family, friends and teachers for all their support and guidance.